SecuSystem develops, produces and markets the machine-readable SecuSystem technology for counterfeit protection, widely considered the most sophisticated technology suitable for widespread use against counterfeiting and related fraud. 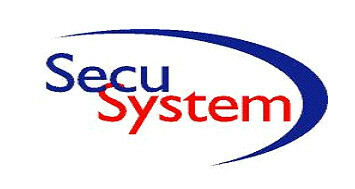 SecuSystem consists of two parts - a unique security ink printed on the document or on the label or packaging of the product to be protected, and an optical reader for authentication. STES® is a synthetic substrate which gives the user a simple and effective way to check authenticity (without removing the label) and the integrity of a product. 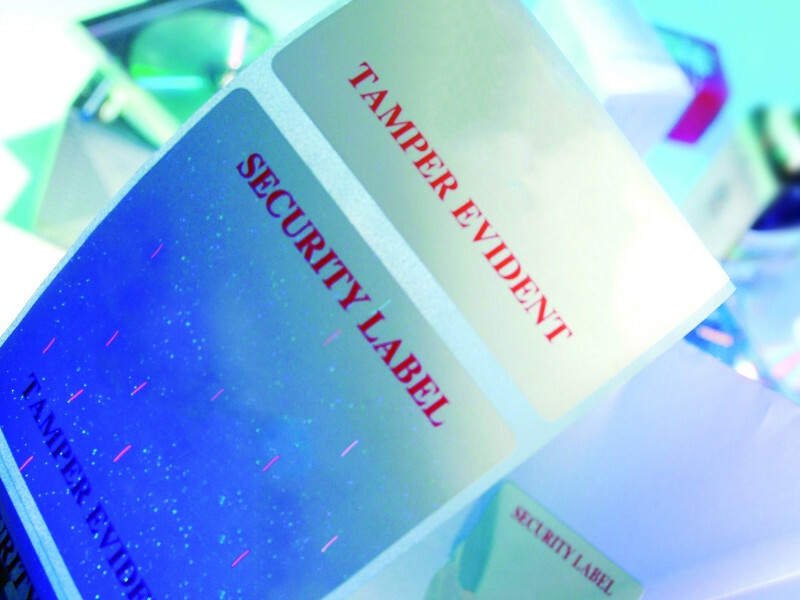 Thanks to its unique technical properties, and a high performance layered security structure, STES® can be used for a variety of adhesive labels which combine authentication with tamper-evidence.